For U.S. citizens, Cuba has been known as a forbidden island. 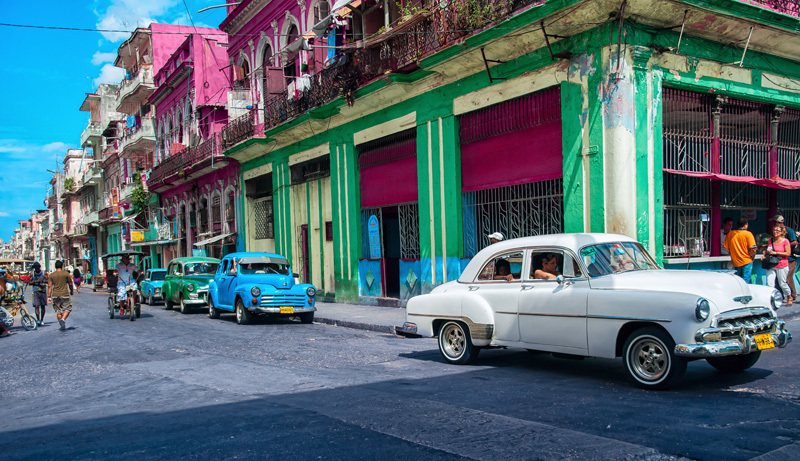 But with the recent ease in travel restrictions, any U.S. citizen that so desires (and has a passport) can now visit the home of Che Guevara, Hemingway, and classic 50’s cars. Apparently, many U.S. citizens have that desire. In the first quarter of 2016 alone, travel to Cuba by Americans has risen 36 percent. If travel to Cuba is on your bucket list, there are a few things you should know. Most importantly, you still can’t explore Cuba on your own as a tourist. Your trip must fit into one of 12 sanctioned travel categories. These include professional research, working on a humanitarian project or taking part in educational activities. Instead of traveling on your own, you can travel with a tour operator whose itinerary complies with one of the travel categories. Your best bet is to find a tour operator that offers “People to People” education programs. While an educational program may not sound like your idea of a vacation, you’ll find tour operators who offer plenty of options when it comes to exploring Cuba. 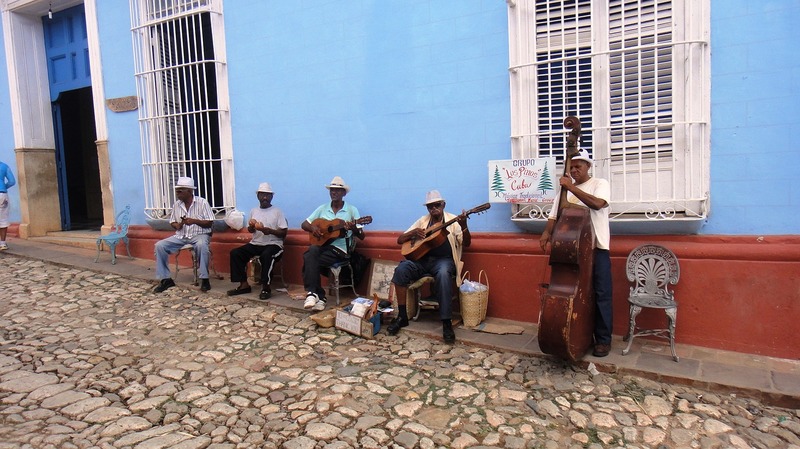 You’ll find everything from walking and biking tours, ecological and adventure tours, and Afro-Cuban music and dance tours. With plenty of opportunities mixed in to experience Cuba’s rich culture and to interact with Cuba’s out-going and friendly locals. Wireless Traveler partners with many tour operators and travel agencies who provide organized group tours to Cuba. 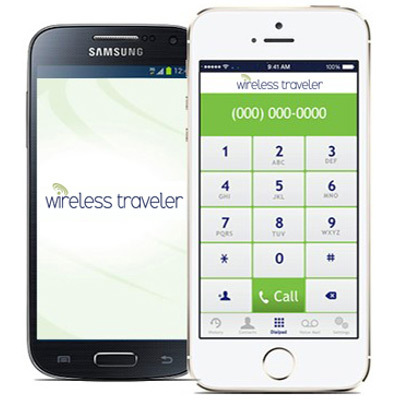 When you book your trip through Latour, you will receive a free Wireless Traveler rental phone for the duration of your trip. (You only need to add airtime.) You can book now for Latour’s trips departing October 2015 and March 2016. Take cash. Although the regulations open the doors to credit card use, U.S. credit cards and ATM cards do not work in Cuba at this time. Before you leave home, purchase a global SIM card for your smart phone or rent a cell phone. Cuba’s phone service via Cubacel is tenuous at best, and no U.S. phone company offers international roaming in Cuba. You can bring back $400 in Cuban souvenirs, including $100 worth of cigars and/or rum, if you so desire. Buy as much artwork as you want – it is considered “informational material” and not subject to dollar limitations. You can fly directly to Havana from Miami but only through an approved charter company. It’s recommended you check in at least four hours before your departure time. For more information about traveling to Cuba, a good read is the Virtuoso Life article, “How to Visit Cuba.” We’re quite pleased Virtuoso has recommended Wireless Traveler as your choice for connectivity while in Cuba (see page 3 of the article). One of the questions people have when planning a trip to Cuba is whether they will be able to use their cell phones. Communications within Cuba is still restrictive, but if you have an unlocked smartphone, Wireless Traveler can provide you with a Global SIM card. If you don’t have an unlocked phone, you can rent a phone from us which includes the Global SIM card. You can also download our low-cost WiFi Calling App from iTunes or GooglePlay. While in WiFi mode, you can call the U.S. for only 2 cents per minute to landlines or cell phones. Calls locally in Cuba are $1.39 per minute. If everyone in your traveling party has the WiFi calling app, calls to each other are free when in WiFi mode.